Use this free garden planner to map out your garden beds. The gridded page and plant key will help you bring order your thoughts. Maximize your planting space with a square foot garden. This free planner makes it easy to plan yours. Interested in trying succession planting? Just print an extra copy for each season. Use this sheet to keep track of what needs to be planted each month, so you get everything in the ground on time. Use this form to plan what you'll plant each season. Then, use it to guide you through the year. 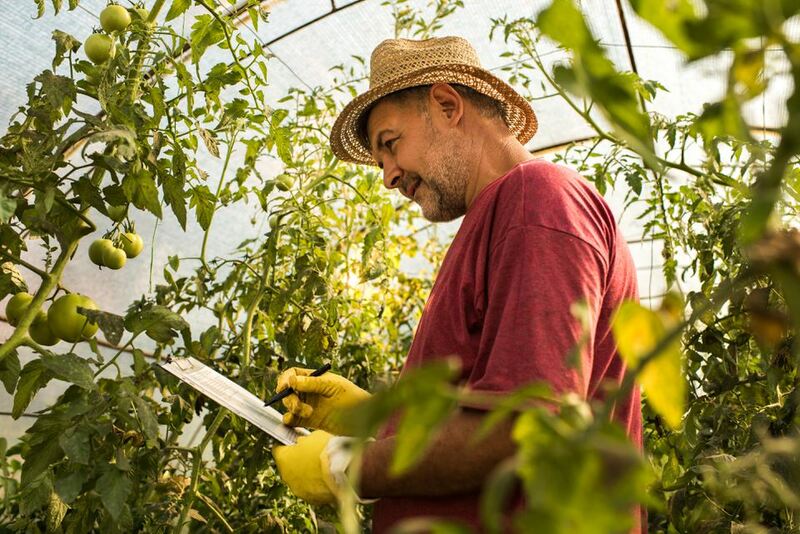 Use this gardening expenses worksheet to track how much you're spending on your garden. It'll make it easier to set your garden budget next year, and to track increases in prices over time. Use this monthly garden chore list to stay on top of all of those important garden chores. Once you fill it out, you can refer to it year after year. Prefer to break your garden chores up by the season? Then, this four-season garden chore list is for you. Just fill it out, and follow it through the year. Some garden projects are just too big to tackle all at once. Use the Garden Project Tracker to keep up with all of your long-term projects and mammoth-sized dreams. Then, enjoy checking them off when they're done. Keep up with the needs of every plant in your garden by creating a plant profile for each one. This printable worksheet makes it easy to start and maintain your records. Track the success of your indoor seed starts with this free seed starting printable. Use this plant tracker printable to track the success of all of your newly planted flowers, vegetables and herbs, so you can make observations about what worked and what didn't. Keep a record of every pest or problem that comes up in your garden, including notes about how you dealt with it, and you'll have a handy reference to turn to year after year. Keep a record of all your fertilizing and soil amendment efforts, so you can track what works and what doesn't. Use this free harvest tracker to keep up with the productivity of the food-bearing plants and trees in your yard. Keep your gardening costs down by collecting seeds from your plants at the end of the season. The Seed Harvest Tracker is the perfect place to jot down harvest instructions, seed testing results and more. 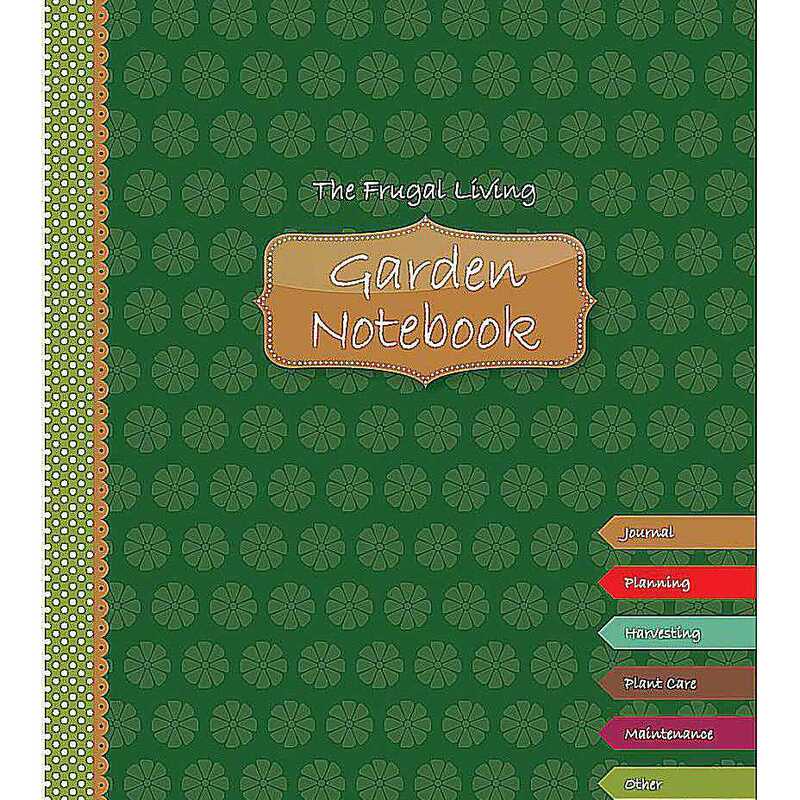 Start a garden journal to capture all of the daily happenings in your garden. It's a nice spot to make notes about what's in bloom, what kind of weather you're having and more. Short on time? Then, keep a weekly garden journal, and record just the highlights.